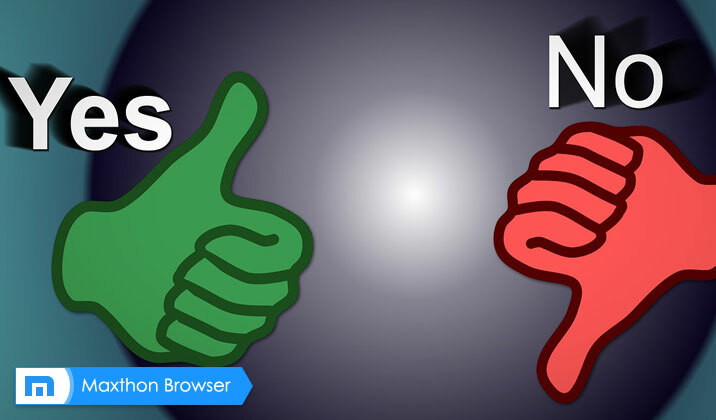 After getting comfortable with a browser for too long, whether it’s Firefox or Chrome, it’s not easy for someone to switch to an alternative or even dare to try a different browser. But, the all new Maxthon MX5 browser makes you an offer that you can’t refuse. 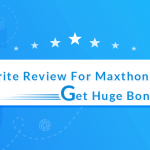 For those of you who are not familiar with the name, Maxthon is the creator of the fastest browser ever made. Now the company is back with an entirely new version of the browser, MX5, which packs so many features and tools that you’ll never believe it’s real. 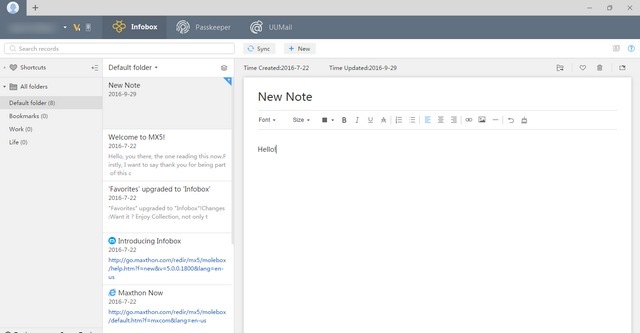 Infobox: Integrated note-taking app with 1GB/mo space. 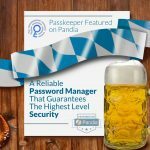 Passkeper: Manage passwords with AES256 security. UUMail: Unlimited virtual inboxes for anonymity and getting rid of spam. A Night Mode for reducing eye strain. Open background tabs by dragging and dropping links. A clean and a Super-fast browsing experience. That’s right. 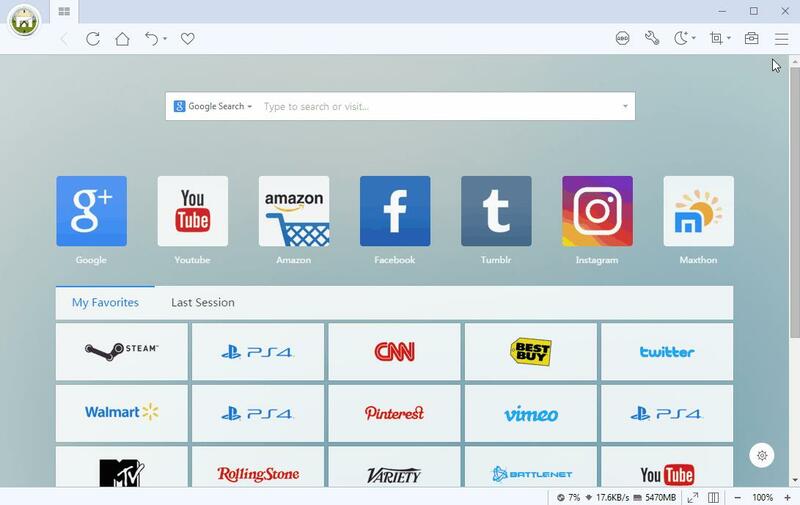 This browser packs all those tools into one place. No need to pay for Evernote to take notes, register with LastPass to manage your passwords, or Outlook to organize your emails. 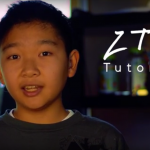 This browser does it all, for FREE! And yes, MX5 also supports extensions like AdBlock and comes with a ton of cool features like a night mode, easy one letter bookmarks for websites (eg: type F into the search bar to visit Facebook website instantly), and so much more. 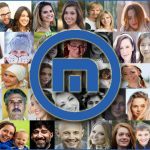 Maxthon MX5 is still in beta and available on Windows, iOS, Android, and as a portable version. Try MX5 once and you’ll never go back. Missing or not working is another great feature, the ad blocker. One great feature of ver. 4.93 is that you can have the same bookmarks on every computer. My advice is hang onto your older versions. Hi Mick, thank you for your frank feedback! MX5 is only a “baby” and we are improving it all the time, and your feedback will also be collected to the product team for their consideration. By the way, MX5 does sync with other versions. You can use “Import User Data” function to sync your data in other versions of Maxthon browser. 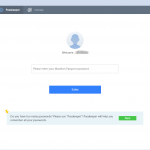 For problems of Adblock or any future question, you can submit your situation on http://www.maxthon.com/mx/bug/post/, our professional customer service team will reply you shortly. And I’m also glad that you like v4.9. Cheers!!! I’m glad that you like it. 😉 Enjoy it! Thank you for useful information. I am going to give it try now. I’m glad that you like it. Try it! 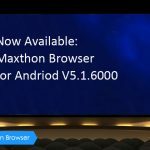 Maxthon for Android Web Browser V5.1.6000 is here! 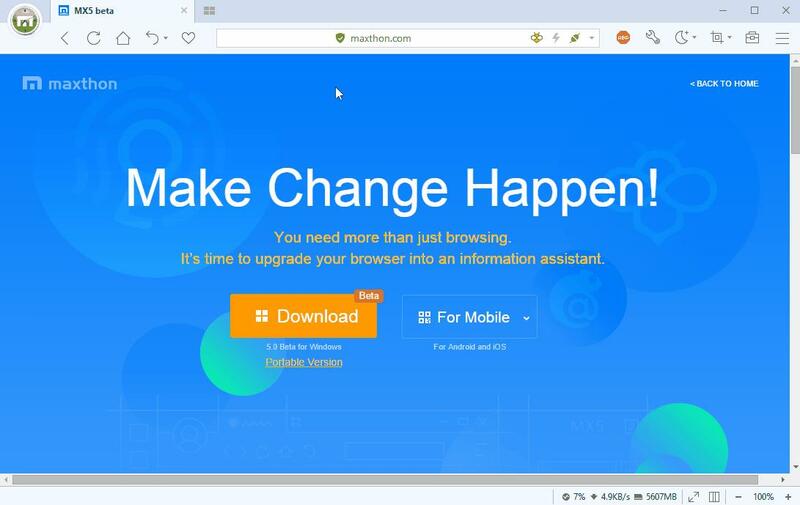 Maxthon Cloud Browser for Windows V4.9.4.1000 Officially Released!